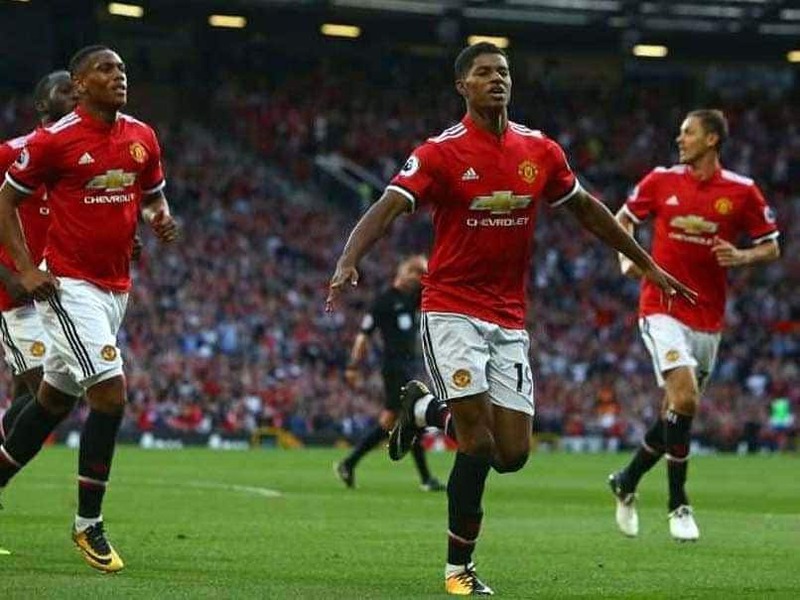 Against Brighton, Marcus Rashford made his 150th appearance, reaching the mark at a younger age than both Cristiano Ronaldo and Wayne Rooney. "The more you score the more chance you have of being confident, running into the same positions. The way he works during the week is fantastic because he practices a lot. It is a pleasure working with him," he added. 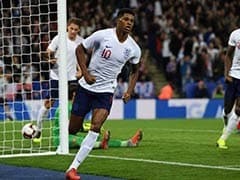 In the game against Brighton, Rashford, 21, made his 150th appearance in the 2-1 win, reaching the mark at a younger age than both Rooney and Ronaldo. Club's senior player Ashley Young believes the England international is getting better by working with Solskjaer. "It's not a bad person to learn off, is it?" said Young of the former United striker who took over from Jose Mourinho after the latter was sacked. "I think he's learning each day and obviously the manager will guide him in the way he does. Marcus just wants to learn. "I've said it from the time he broke into the team and even before then, he can be an unbelievable talent, he's got the world ahead of him. "He wants to learn as well, which is a good thing to see in a youngster now. He's on a great scoring run right now and I hope it continues for him." Rashford has found the back of the net five times in Solskjaer's seven games in charge so far. He marked his 150th club game with a fine goal against Brighton, finding the top corner from an acute angle. 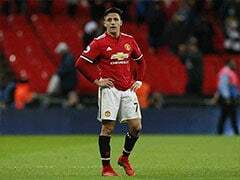 In form United, who have won their last seven fixtures, take on bitter foes Arsenal in the FA Cup on Friday. 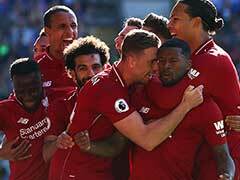 "We'll work on what we need to this week, prepare in the right way and I'm sure if we can play the way we've been showing and even add to what we've done, I'm sure we'll go down there and do well," Young said.